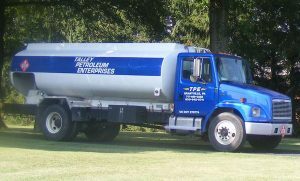 Talley Petroleum Enterprises has 20 years of experience delivering quality fuel products to various municipalities across Pennsylvania. We understand that each school district and government agency has a unique set of fueling requirements, which is why we offer custom delivery schedules and a wide range of liquid petroleum products. Talley Petroleum is prepared with the experience to meet your agency’s fueling needs as efficiently and effectively as possible. Since 1961 our offerings have expanded to meet the growing demands of the Dauphin County area’s thriving commercial and residential communities. Today, local municipalities have also come to trust Talley Petroleum for reliable delivery of premium fuel products. Talley Petroleum has years of experience serving municipality customers with dependable fuel service. We have the volume capabilities to meet the demands of various projects, including school district heating, government facility fleet fueling, and more. 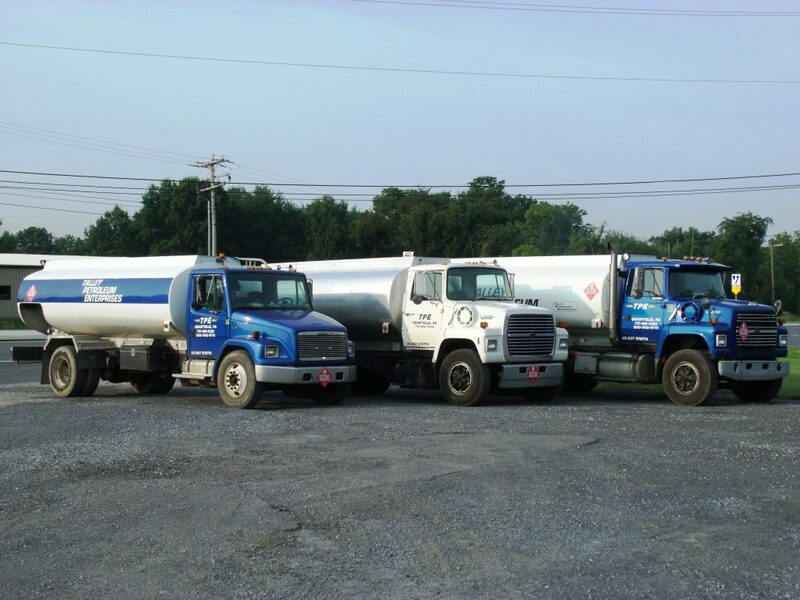 Talley Petroleum’s fleet includes multiple fully serviced trucks ranging in size and capability. We are able to deliver all types of liquid petroleum products on a customized delivery schedule to best optimize your unique fueling needs. Often, local agencies, government facilities, and school systems run like clockwork. Customers that choose Talley Petroleum can enroll in automatic delivery to ensure that fuel levels can keep up with daily operations. Talley Petroleum will track your fuel usage and schedule deliveries based on projections. If your organization prefers to track fuel usage manually or would like to order fuel for a specific period of time, will call delivery is also available. Will call delivery customers are responsible for monitoring tank levels and placing orders as needed. Contact us with your organization’s upcoming fuel bid and we would be happy to make an offer!